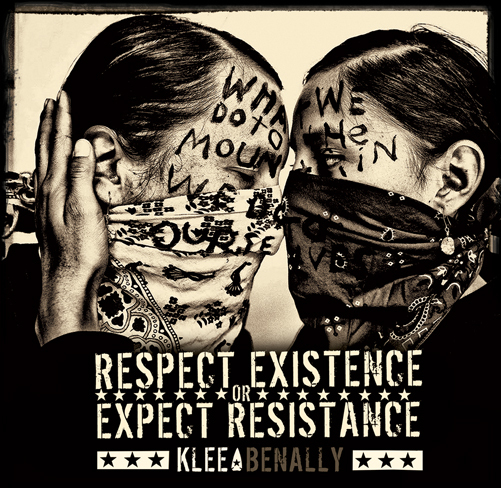 Video for "Song of the Sun" from my acoustic album "Respect Existence or Expect Resistance." Red Butte, located 15 miles away from the Grand Canyon, is held sacred by the Havasupai Nation. Uranium mining threatens to desecrate this sacred site. Mt. 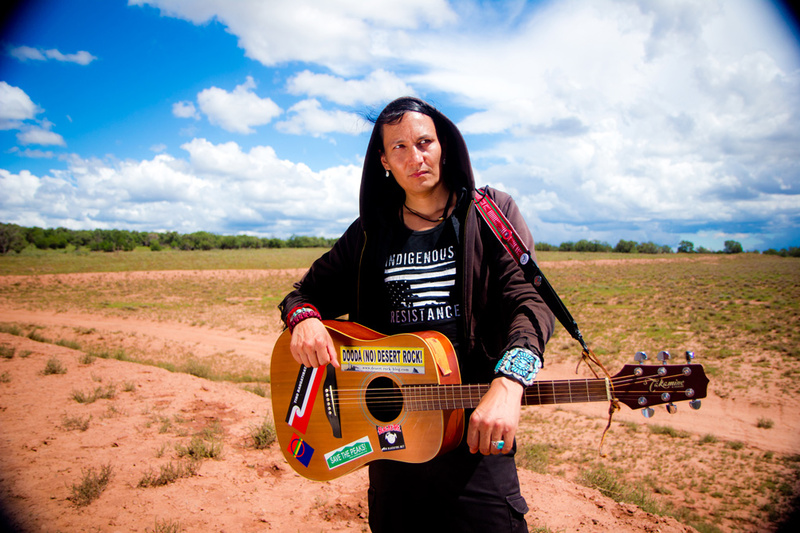 Taylor, held holy by Diné, Acoma, and other Indigenous Nations is also under threat from new uranium mines.